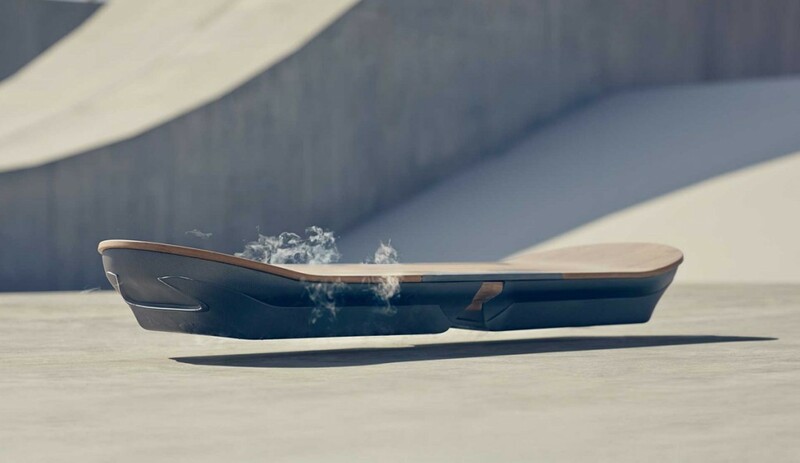 We have all been awaiting the announcement of the Lexus hover board teased a few months back. What we know about the board is that it uses liquid Nitrogen & Magnetic Fields to achieve Levitation. We don’t know if the announcement on Aug 5th will feature a fully functional Hover board or just a prototype in development. 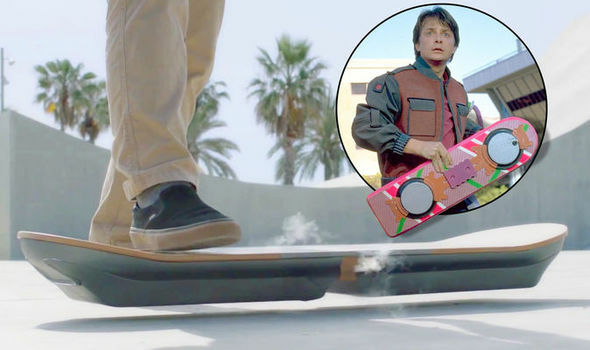 The Hover boards from Back to the Future 2 worked on any surface but gave Marty McFly some trouble on water. If this board works the way we think it does it may only work on surfaces covered with metal. The Superconductors and absolute Zero temperatures give the board the Magnetic Levitation (Hover). Lexus Says it has a, “real, rideable hoverboard” according to a recent update from Engadget. The board is made of Natural Bamboo and metal, it also features a Lexus grille on the top. The car Maker has been developing the board for over 18 months as apart of its “Amazing in Motion” series. Check out the Lexus Hover Board teaser video Below. 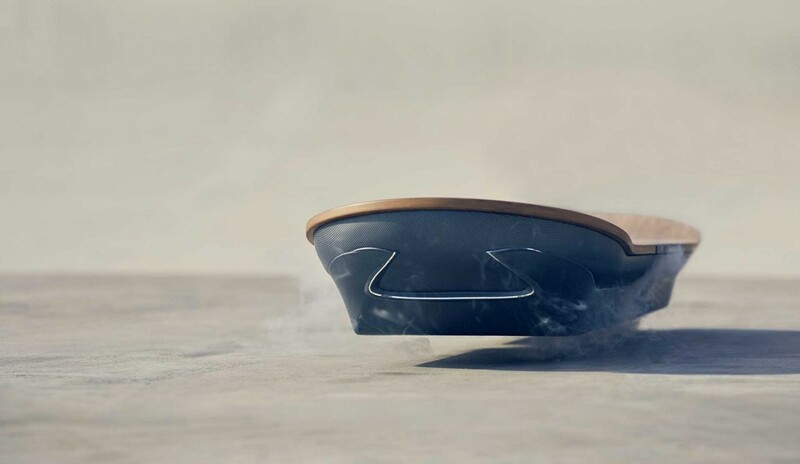 The Lexus Hoverboard uses magnetic levitation to achieve amazing frictionless movement. Liquid nitrogen cooled superconductors and permanent magnets combine to allow Lexus to create the impossible. Wrapped in a design that is uniquely Lexus, the Hoverboard features the iconic Lexus spindle grille signature shape, using materials found in the luxury car brand, from the high tech to the natural bamboo. With every run, the silent, frictionless ride required rethinking everything you know about skateboarding. Our hoverboarder Ross McGouran describes it as being ‘born again’ – throwing out his natural instincts andstarting again. NBA 2k16 is here, Exclusive Game Details revealed!